Our Online Mande Lular (Indonesian) Massage Course will teach you to provide these therapeutic massage treatments. Mande Lular Massage fuses the cultural heritage of Central Java (the spice island of Indonesia) and the ancient precepts of Indian massage, chakras and marma points, Mandelular Massage, as it is known today, comprises a deep, relaxing massage using products to exfoliate, soften and nourish the skin. You will also learn the theoretical knowledge and safety procedures involved in practicing these treatments to an industry-standard. Using the ancient methods originating from Indonesia and blended with exfoliation and massage techniques from Indian Head Massage including chakra and marma points, you will learn to carry out a highly therapeutic full body massage treatment that balances and calms the entire body and mind. Mandelular Massage, as it is known today, comprises a deep, relaxing massage using products to exfoliate, soften and nourish the skin. As part of this online course, you will learn the important health, safety and consultation considerations to ensure you are able to deliver industry standard treatments that meet the specific therapeutic needs of a wide range of individuals. 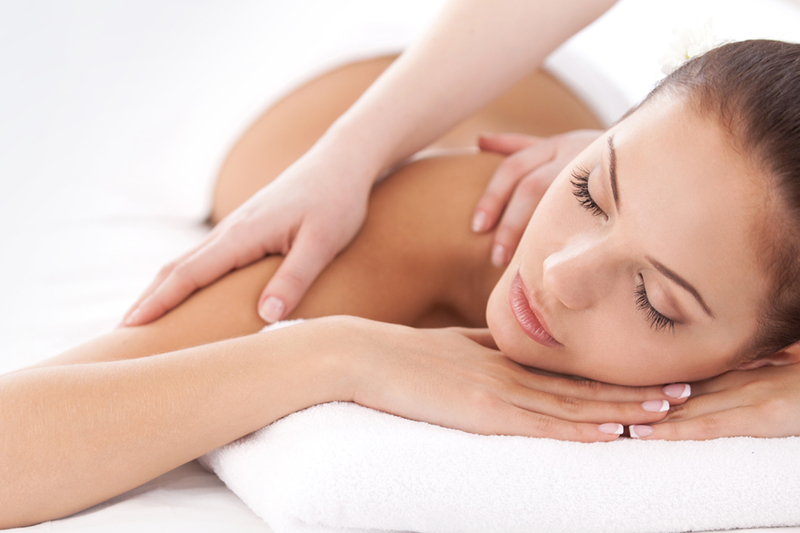 Mande Lular massage is an excellent standalone treatment to provide but also a fantastic add-on treatment to complement other body massage, skincare or beauty treatments you may already be trained to offer. Our online courses are suitable for complete beginners and do not require any prior learning to be able to train with us. To get the most from this online course, we do recommend you have completed some previous training within massage techniques (e.g. body massage, facial massage or Indian head massage), however this is not essential. We welcome students of all abilities, whether you are looking to learn a new skill from scratch or currently working as a therapist and looking to refresh your knowledge of particular treatments. When you have successfully completed your training course(s), you will receive a diploma certificate issued by The Beauty Academy recognising your achievement on the Online course. These are great to support applications for further training courses, entering employment or indeed may be considered CPD for existing therapists.